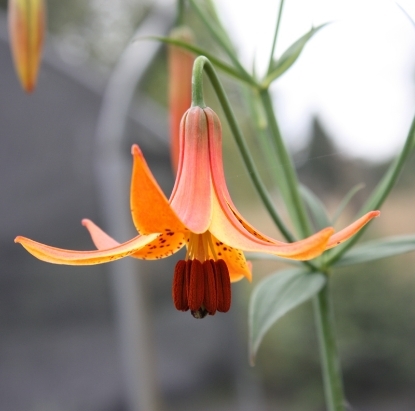 After many years of hunting and many more years growing them on, we are finally able to offer the very sought-after Lilium canadense. 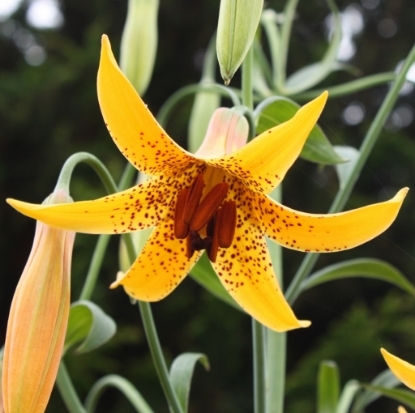 Easily grown like most lilies; they like sun but tolerate some shade and prefer a shaded foot. Keep the soil moist into their bloom season. 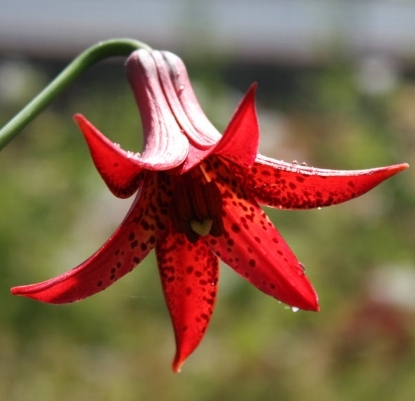 Thereafter, they can be kept rather dry but the bulbs will not mind extra water if you keep irrigating for neighboring plants. The ones currently available are about 3 years old, grown from scales or divisions, and have a good chance to bloom this year. Shipped dormant only from September into May. Plant bulbs 2-3" deep.